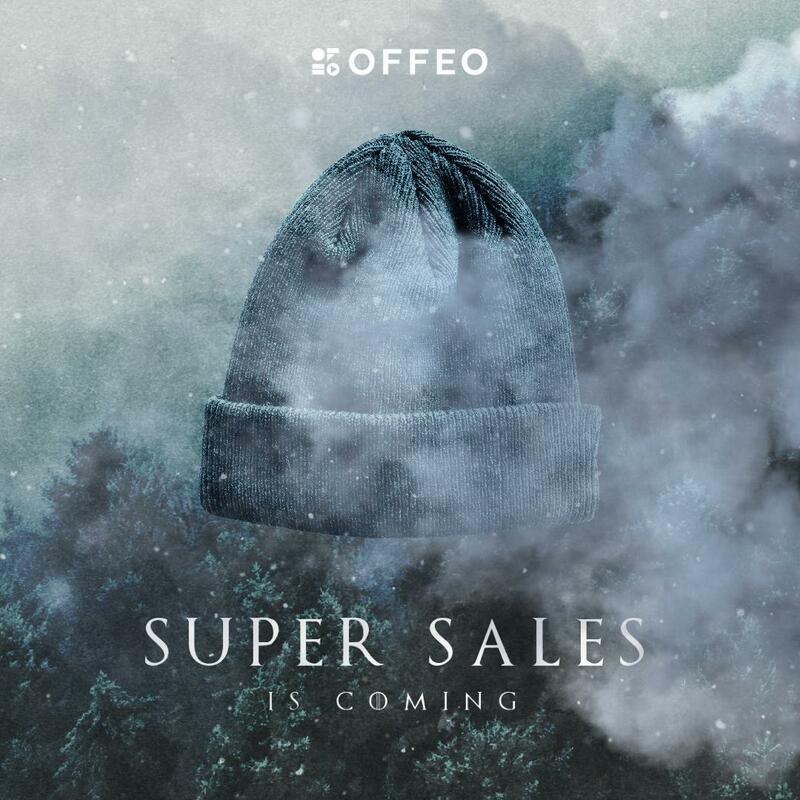 Use OFFEO to create an Epic video for your brand. Add Smoke, Fire, Particles, Lens Flares, anything you can think of to make it cinematic and impactful. Yes, music helps too. Search for Epic category under music. * Include your brand Logo, at least 1 Product and one message to quality. Create a video with OFFEO in Square format, shorter than 15s. Post on IG and hashtag #OFFEOEPIC and #madewithOFFEO. Follow our IG Page & Like our IG post on Epic contest. 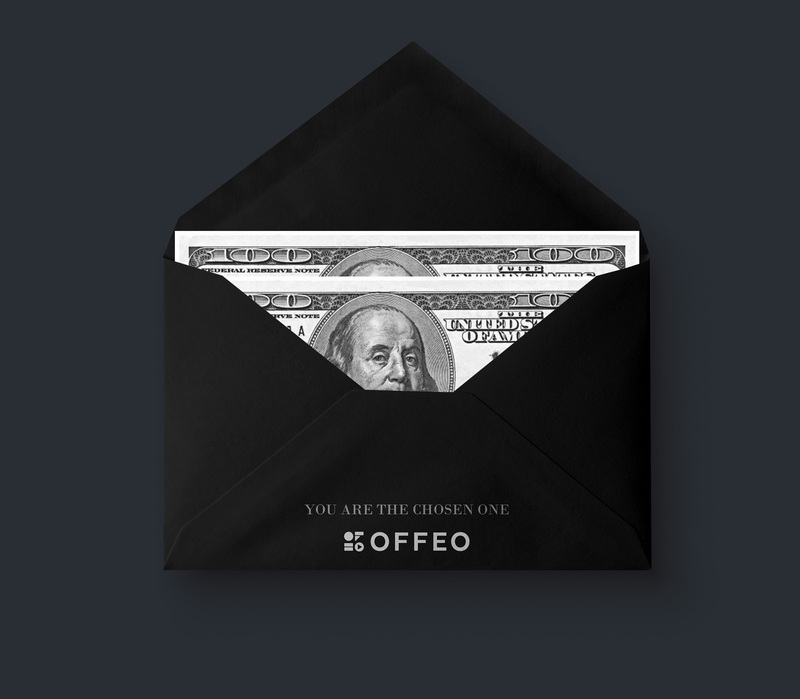 Share your entry in OFFEO Community. Keep it short and strong. 50% internal judge, based on the use of techniques, video composition and message clarity. The contest will be closed on the 30th of April. Winner will be announced shortly after. Here are some examples of what you can create. Click on the link button to start editing these templates. Not sure where to get started? Here’s a tutorial to help you kick-start your creation. In this tutorial, you’ll be learning how to create a Game Of Thrones inspired video. Start creating great content with OFFEO. We have thousands of templates and graphics to help you get started easily.